1. Design relevant landing pages: Relevant landing pages indicate that they should be designed to contain content that uses your targeted keywords for each ad group. 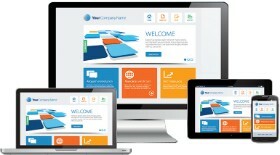 A highly relevant landing page helps in increasing conversions. 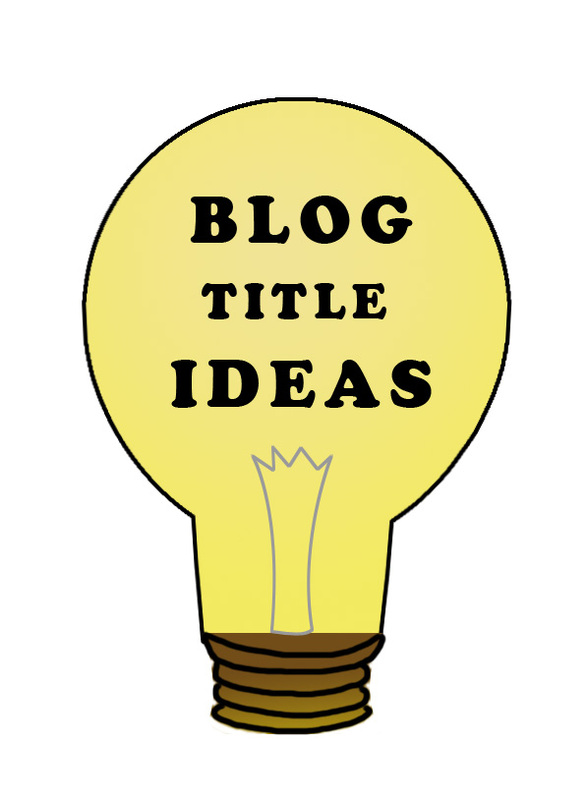 It is quite frustrating for the visitors if they land on a page that does not fulfill their expectations. 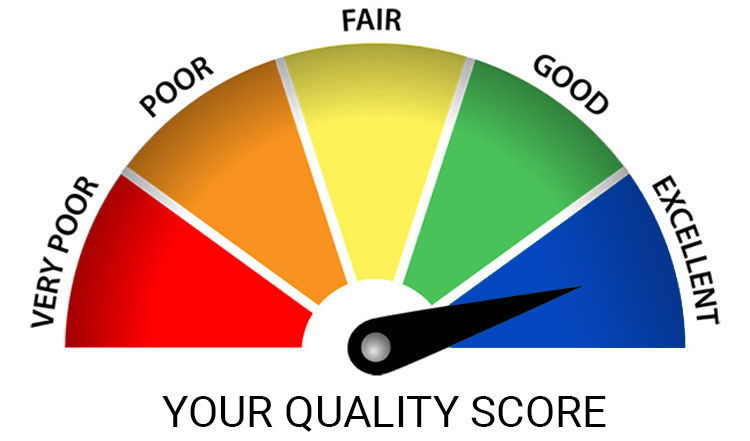 Quality Score is an estimate of the quality of your ads, keywords, and landing pages. Higher quality ads can lead to lower prices and better ad positions. 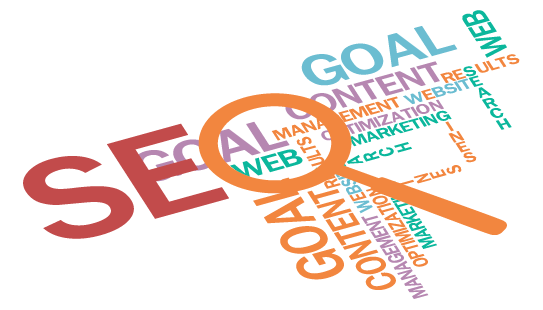 Therefore, it is very important to employ strategies to improve your keyword quality score.